Karachi [Pakistan], April 17 (ANI): Former Pakistan skipper Rashid Latif has expressed his frustration over the continuous omission of left-handed batsman Fawad Alam, who has once again been axed from the national squad for the Tests against Ireland and England next month. Karachi [Pakistan], April 16 (ANI): Imam-ul-Haq, former captain and current chief selector Inzamam-ul-Haq, is among the five uncapped players named in the 16-man Pakistan squad for the upcoming Test series against England and Ireland. New Delhi [India], Apr 11 (ANI): The Union Cabinet chaired by Prime Minister Narendra Modi has approved a Memorandum of Understanding (MoU) between India and the United Kingdom (UK) and Northern Ireland on the return of illegal migrants. New Delhi [India], Mar 24 (ANI): Afghanistan returned from the pit's edge to qualify for next year's ICC Cricket World Cup when they defeated Ireland by five wickets in a tension-filled last Super Six match of the ICC Cricket World Cup Qualifier 2018 at the Harare Sports Club on Friday. Dubai [U.A.E. ], March 23 (ANI): The United Arab Emirates (UAE) eliminated Zimbabwe to give Afghanistan and Ireland a lifeline by turning their last Super Six match as a shootout to qualify for the 2019 World Cup race. 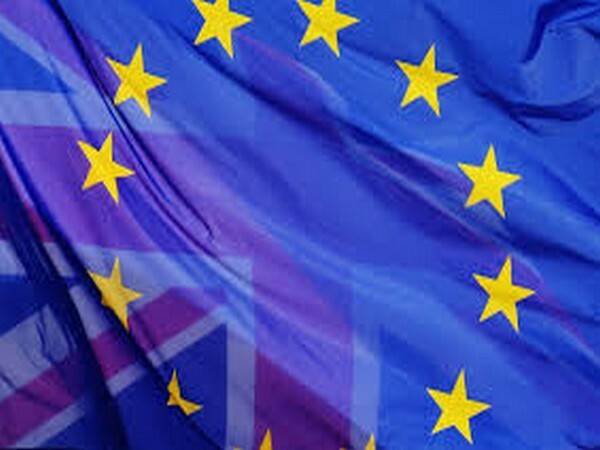 Brussels [Belgium], Mar 19 (ANI): The United Kingdom (UK) on Monday struck a deal on terms of Brexit transition period after making a serious of concessions to the European Union (EU) and accepting a 'backstop' plan of keeping Northern Ireland under the EU law. Ipoh [Malaysia], March 12 (ANI): World champions Australian Men's Hockey Team beat defending champions England by 2-1 in the final of the six-nation Sultan Azlan Shah Cup tournament in Malaysia and lifted the title for the 10th time. Ipoh [Malaysia], March 10 (ANI): Indian men's hockey team beat Ireland 4-1 to end their campaign at the 27th Sultan Azlan Shah Cup in the fifth position. Ipoh [Malaysia], Mar. 09 (ANI): India's hopes for a medal contention in the Sultan Azlan Shah Cup were dashed on Friday as they suffered a 3-2 defeat from Ireland. Dubai [UAE], Feb 6 (ANI): With only 27 days to go to the International Cricket Council (ICC) World Cup Qualifier, Ireland are gearing up and focused on qualification to the ICC Cricket World Cup 2019.